As such, encouraging the youth to take charge of their futures has been an ongoing feat. 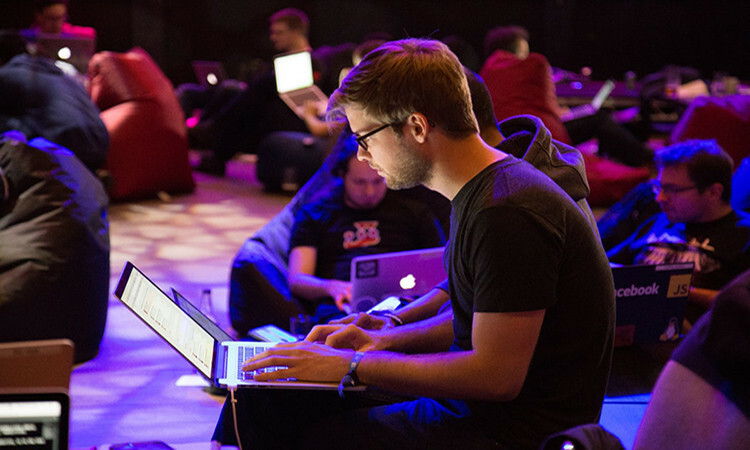 The MIT Enterprise Forum Arab Startup Competition is one such initiative, where the most promising startups from the region are recognized, mentored and given the tools to grow. 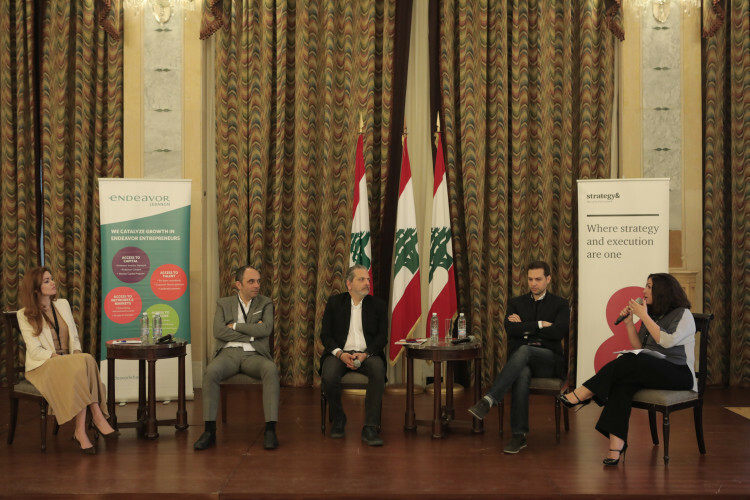 The competition, which took place on March 28 in Beirut, had sixty five startups presenting their companies, ideas, and social enterprises to a judging committee of investors and industry experts, who provided a fair and transparent evaluation for each team. Beirut Digital District acted as a partner on the project, to support companies in their budding ventures. After numerous rounds of screening and a bootcamp, 9 winners were chosen, with 3 winners for each track: Startups Track, Ideas Track, and Social Entrepreneurship Track. “The region is full of young talent and creative entrepreneurs, many of whom are among us today. All they need is for policymakers to give them the opportunity to excel,” added Belhaj. 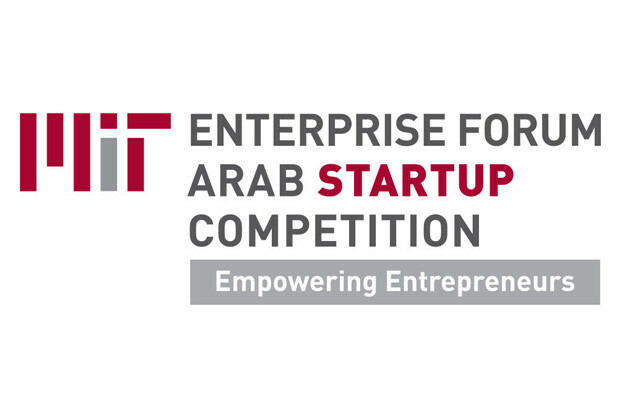 The MIT Enterprise Forum Pan Arab has once again, culminated a successful Arab Startup Competition, alongside its partners who share the same belief, with regards to the impact and importance of such initiatives, to enable the Arab entrepreneurship ecosystem.